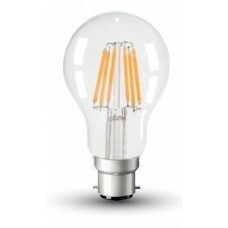 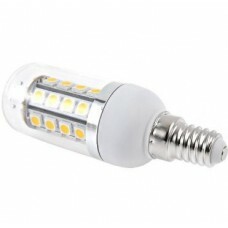 We have a wide range of LED light bulbs and lamps to suit all your needs. 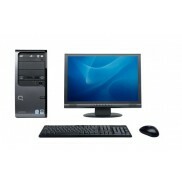 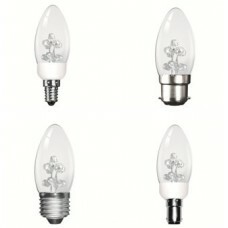 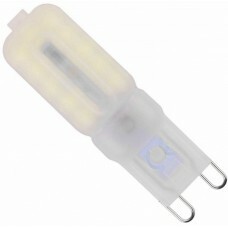 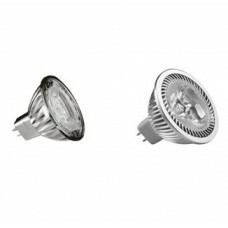 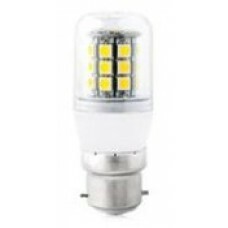 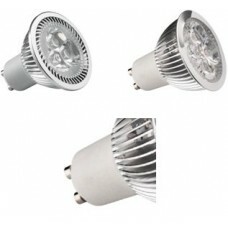 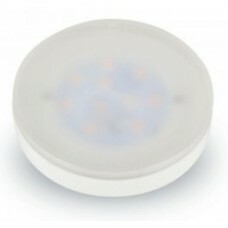 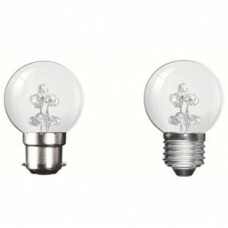 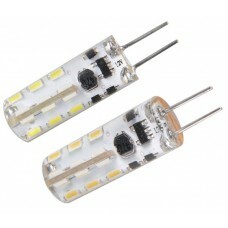 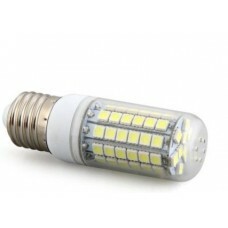 all our LED lamps are top quality branded lamps but offered at cheap UK prices. 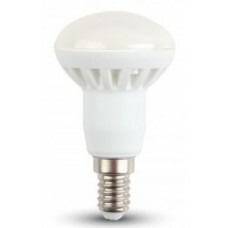 LED light bulbs and lamps use up to 90% less energy than a standard incandescent or halogen light bulb and also have an average life of 20,000 hours and reach full brightness instantly which makes them great alternatives to halogen and incandescent light bulbs. 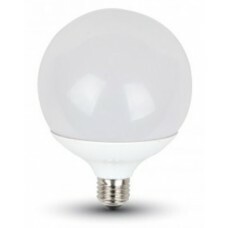 We now offer almost all types of light bulbs in LED including GU10, GLS, Golf ball, Globe, Candle, Spotlights, PAR lamps and many more. 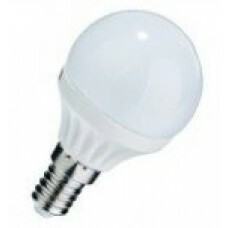 Get a cheap deal on your LED light bulbs today and cut your energy bills and also help the environment at the same time. 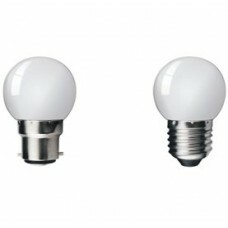 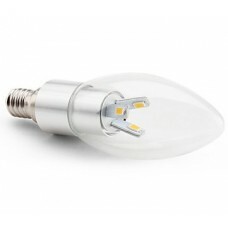 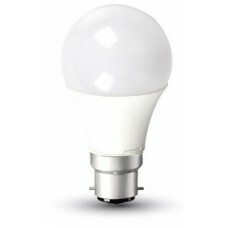 All of our LED light bulbs are available in 3 different light colours, Warm White (a yellowish light like that produced from a standard incandescent light bulb), Natural Cool White (a white light with a hint of yellow) and Daylight (a pure white light) and are ideal replacements for standard incandescent or halogen light bulbs.